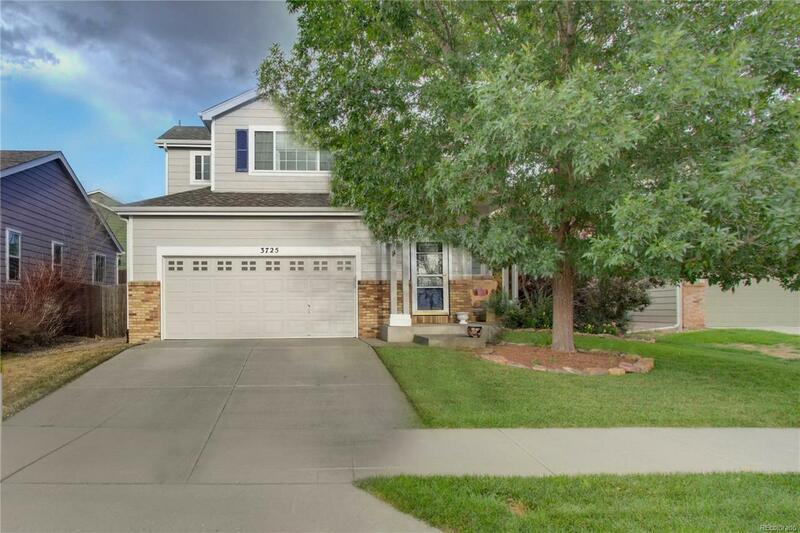 Cozy, meticulously maintained home in Springs Ranch; built and owned by the same family for 18 years, fully updated and move-in ready!! Master suite with attached bath and walk-in closet + a light and open loft space. Updated kitchen features custom designed and built cherry and glass cabinets with a sliding, pull-out pantry. U-shaped back yard features a large fibertron deck with hot tub, a water feature, and meditation garden that make this the perfect getaway + astro turf will keep the lawn looking perfect year-round! A/C, solar panels, and new windows help make this home energy efficient. Electric is updated to 2017 standards with an industrial, 200 watt panel. Solar installed in 2016 and cuts energy costs in half! New front door + windows throughout the entire home, and roof replaced in 2017.